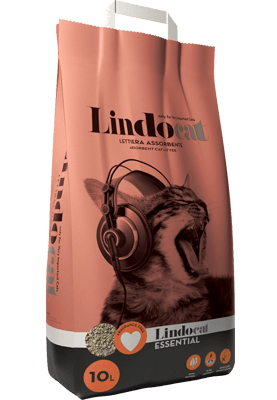 Lindocat Essential is a litter is made from 100% Urasite, a natural clay with enhanced liquid and odour absorption properties. The particular lamellar structure of this mineral means that bacteria, the main cause of bad odours, are rapidly encapsulated and neutralized. Natural product not chemically treated. Urasite (from Uras, in Sardinia, Italy) is a clay rock, derived from hydrothermal alteration of volcanic products occurred under very particular geological and climatic conditions. The fact that such conditions are specific to certain areas of Sardinia, makes the urasite a rare and valued product. From the industrial point of view, its use within the cat litter world is due to the high absorbency of liquids and odors, and bacterial reduction. 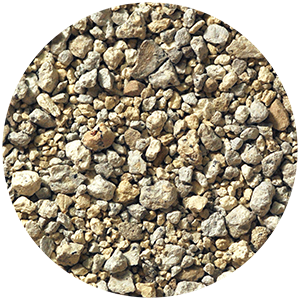 100% natural: made of clay mineral with natural absorption capacity. Free of chemical treatments.